Does any one have scans of this issue of AutoFoco magazine where they compare 458 and GTR at estoril. ...You expected the GTO to be slow?.. fakekillerfour and Chanante THANK YOU!! 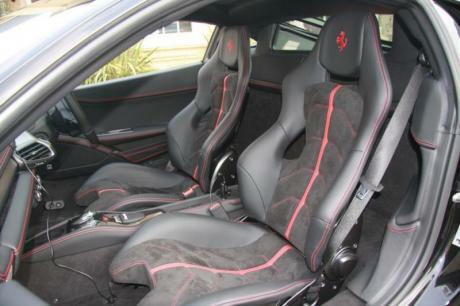 The unexpected surprise is that 599GTO being very quick! The 458 in this video seem to be in drafting/slipstreaming almost all the way, so 7:32.92 seems to be the more legitimate time. 458 Italia has done 7:38 at the nurburgring by sportauto. 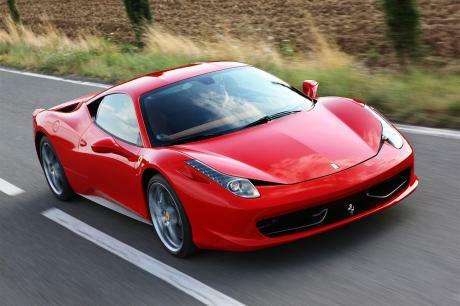 Hi Everyone, can someone confirm the Nürburgring Nordschleife times for the 458 Italia. Thanks. Ferrari 458 on highway in Poland. Over 340 km/h on speedo...Not bad for 458 Italia...Car pulls pretty hard even well over 300 km/h. 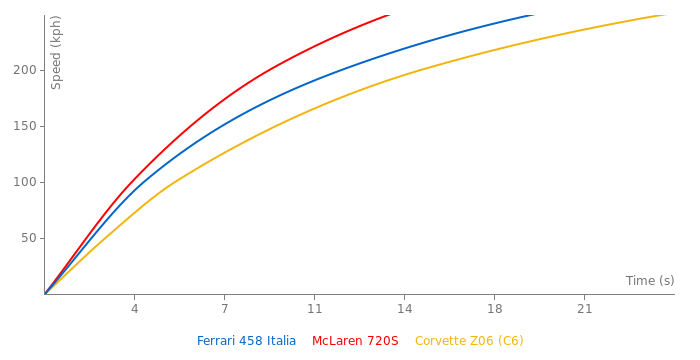 The problem is that 488 is propably slower than 650S. At least everyone who has driven 650S is astounded by straight line performance level of that car. 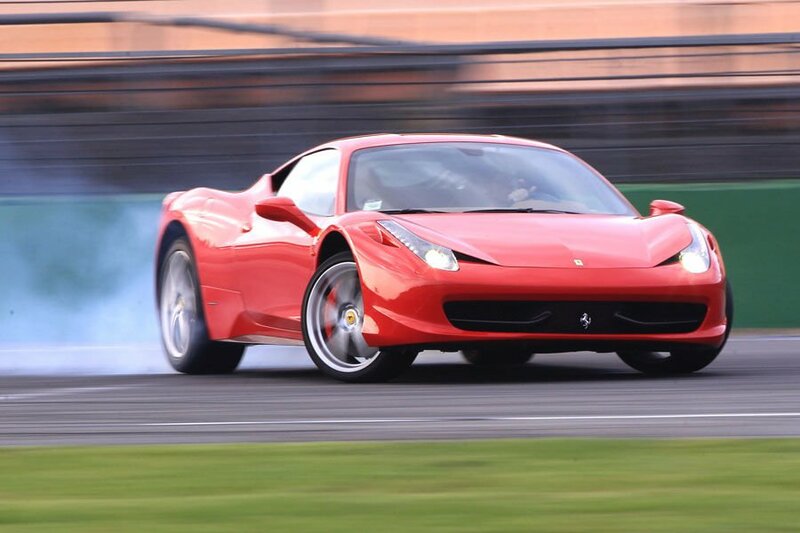 There is no such excitement about performance of 488. Some ppl even say that 488 feels slower than 991 Turbo S.
If goal was to continue to get beat by McLaren then yes - they could stay with N.A. engines. 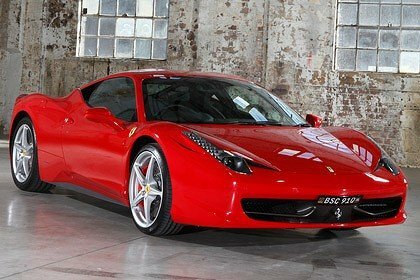 Realy fast stock 458 Italia. Yeah and the time achieved there is why Ferrari is known to do what they do..
Also: 0-180 mph in 23.3s but standing mile in 28.0s @ 176mph? That doesn't sound right! 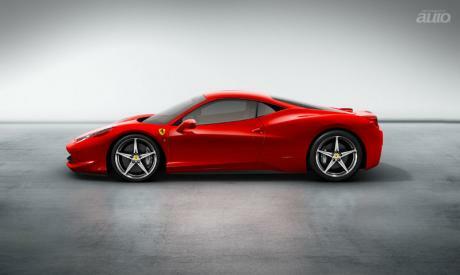 No offense lol, but the new top speed for this 458 is 210 mph. R&T tested the 458 along with the 911 GT2 RS (209) and MP4-12C (205) at that time. 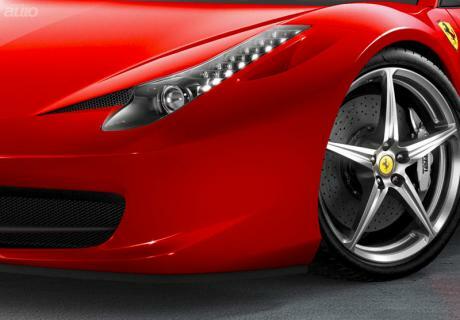 Yes V12 Ferrari sport cars have been always considered as flagships when we talk about serial models. Yeah i was disappointed with F12's performance level that many tests gave. And im still disappointed. Why ? 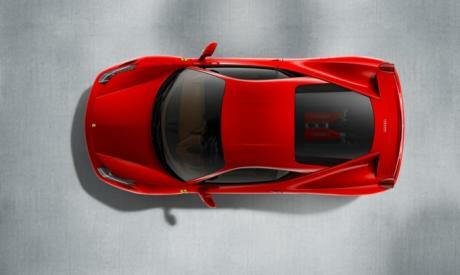 Because for Ferrari's flagship car it should at least perform on claimed level. No doubt that F12 is a great car but it could be a bit faster. No my definition of being a fast car is not as absurd as you think. RWD already puts the Ferrari in a bad place in terms of out of the hole acceleration. It's irrelevant honestly. judging a car by its numbers is really playstation standards. Most people judge a car by how it makes them feel, and rarely rarely do owners really launch their cars. Even rich dudes opt for the 50mph rolling drags. For example Mclaren 650S is a super fast car for me. Ferrari F12 in straight line is as fast as Mp4-12c and Aventador (especially in roll race) but on tracks Ferrari is much slower. 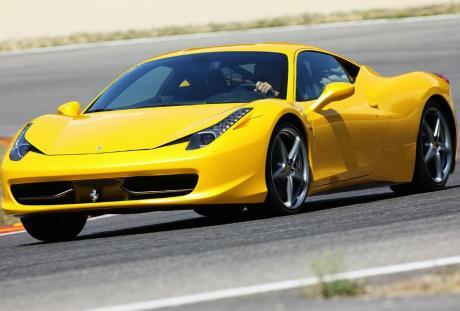 458 Speciale is very good on tracks but in straight line it seems to be slower than 991 Turbo. Not even saying about Mp4-12c and 650S. I would like to see a Ferrari car that has top performance for current standards in serial supercars segment (not including 500k-1mln ++$ limited production cars such as Veyron, P1, Laferrari, Agera, 918 etc). Opinions do very as much as a persons look, I have seen a few reved quite hard, But not my type of sound Ferrari V8s have always been meh to me, Im more the Low pig iron muscle grumble sound type of guy, Like a GT500 or a C63. I dont know shite about the M458-T yet other then its a Turbo, But no i dont think it will be faster then a 650S, But in NO way does that mean its gonna be a disappointment, Simple acceleration doesnt decide if a car is great or not, Thats up to the PERSON to decide. And Ferrari already has a killer performanc car(s), They always have, Never once in there histroy havent they, And i would have to disagree on Ferrari not being straight line "Acceleration" monsters, Thas like calling a Viper slow. 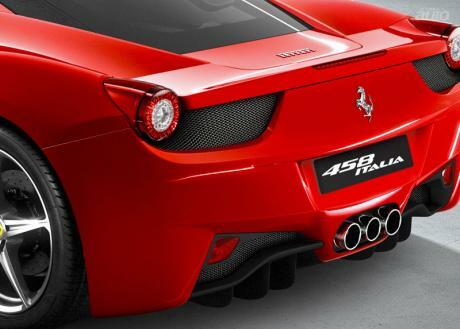 ļæ½If new 458 were slower than 650s it would be the huge disappointment.ļæ½ to you yeah, but to the majority of Ferrari customers, no. Ferraris have never been drag monsters. 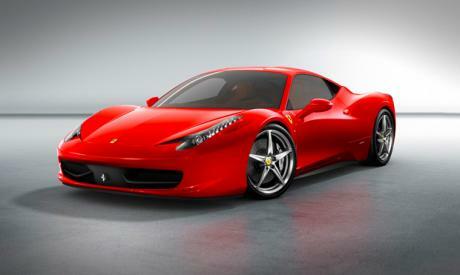 And besides, Mac has already promised a 675PS and lighter version of their car already. The Speciale has no chance against a 12C let alone a 650S, but every journalist test puts the Speciale above the 650S and the laptimes reflect that too. Ferraris have never been straight line monsters - i agree but it was till 2006. Ferrari 599 in its time was a real monster in terms of straight line acceleration. In 2006-2010 it was one of the absolutely fastest supercars. 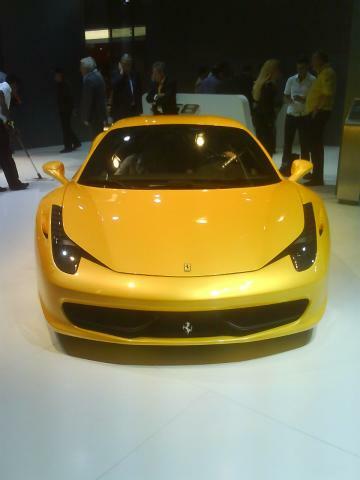 Moreover Ferrari 458 in 2009-2011 was also a super-accelerating car. 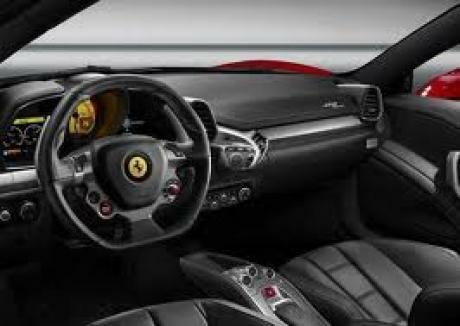 I think that Ferrari knows that nowadays acceleration is very important. I was saying about straight line acceleration. not sure what your definition of "being faster" is. 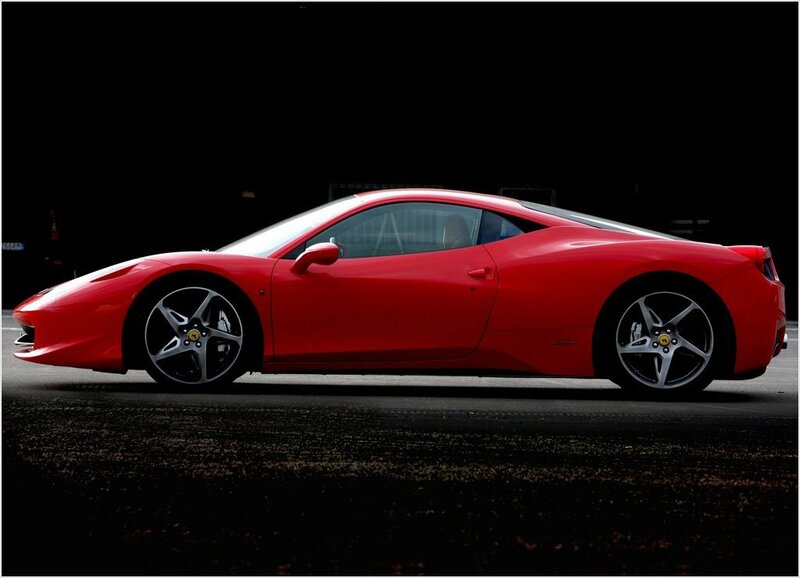 Ofcourse you dont have to like sound of that car but in general 458 is considered as great sounding supercar (opinions often repeated in reviews and those of supercars owners). For me also it makes great sound. I have heart that car twice. 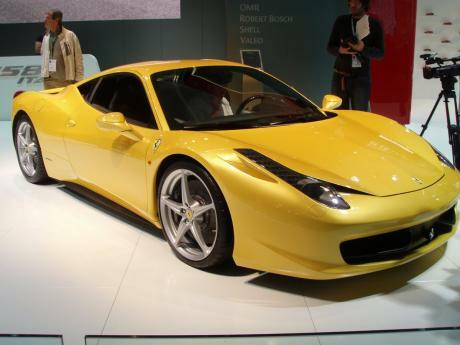 So ok you also dont see the new 458 being faster than 650s. Dont you think that it will be a disappointing thing then ? 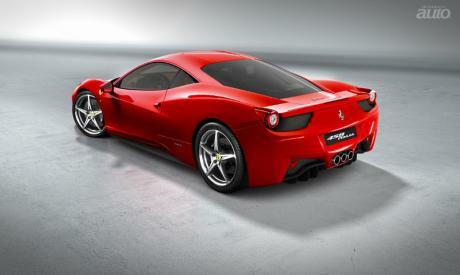 Dont you think that Ferrari needs a "killer-performance car" ?